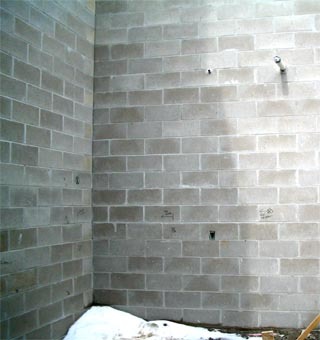 Construction Inspection and Materials Testing | Alt & Witzig Engineering, Inc.
Alt & Witzig provides concrete testing including Air Entrainment Content, Slump Testing, Cylinder Molding for Compressive Strength Testing and Yield Tests. Our experienced staff provides specialty testing services such as Floor Flatness evaluations for concrete floor slabs of larger industrial and school buildings. Our specialty testing expertise also includes Swiss Hammer Testing, Windsor Probe, Petrographic Analysis, Hardened Air Content and Concrete Coring. Structural integrity is dependent upon proper concrete placement, and Alt & Witzig will provide thorough inspection support to assure the final product meets your project specifications. The best foundations are placed on solid ground. Our Foundation Inspections incorporate information gathered during the geotechnical phase and additional field-testing to ensure that a suitable bearing stratum is present to support your structure. 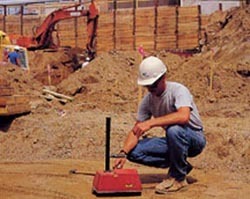 Alt & Witzig technicians will inspect your conventional foundation excavations for signs of soft or loose material, unsuitable soils, and irregularities. Our technicians are also trained to will inspect your extended footing excavations, drilled shafts, driven piles, and auger cast pile injection systems. 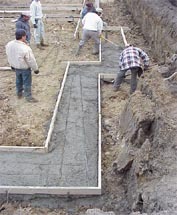 These Foundation Inspections will help protect your project against the possibility of differential settlement after completion. 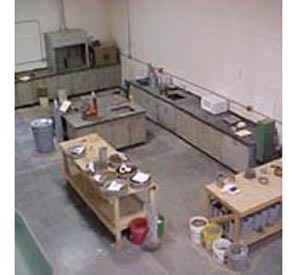 Alt & Witzig Engineering has materials testing laboratories located within each of our offices. Our in-house laboratories provide you with consistent, reliable test results in a timely manner. Alt & Witzig Engineering, Inc. provides pre-placement, placement, and post-placement testing and inspection. 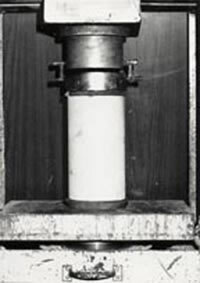 These tests are performed in accordance with the American Concrete Institute (ACI), American Society for Testing and Materials (ASTM), and United Building Codes (UBC)/ International Conference of Building Officials (ICBO)/International Code Council (ICC) testing and inspection procedures. On-site soil inspections and recommendations from our engineering staff provide you with the best approach to complete your earthmoving phase. Alt & Witzig utilizes sophisticated equipment to perform timely in-field testing. Our regularly calibrated equipment allows accurate testing of fill lifts up to twelve inches thick. Our materials license requires that the Nuclear Regulatory Committee regularly inspect our gauges and facilities. We insist on using our superior equipment to provide you with the most accurate and timely results.